Ledges Sporting Horses will be the venue for the USHJA Children's Adult Amateur Regional Jumper Championships - North Region. 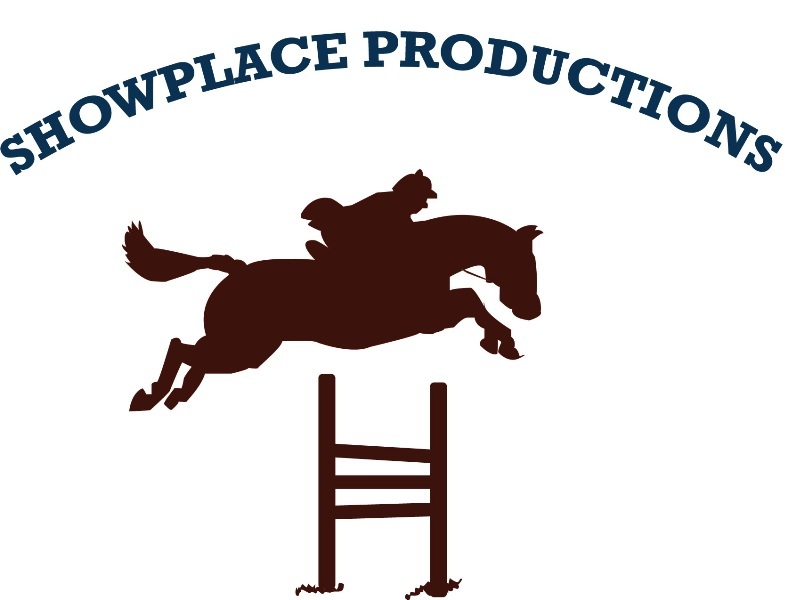 Roscoe, IL - August 23, 2015 – Show manager Patrick Boyle of Showplace Productions, announced a change of venue for the Showplace Jumper Spectacular, featuring the $20,000 USHJA Children’s/Adult Amateur Jumper Championships - North Region, September 2-6, 2015. The event will take place at Ledges Sporting Horses in Roscoe, IL, instead of previously announced Lamplight Equestrian Center. The Showplace Fall Classic, hosting the IHJA A Finals, USEF Zone 5 Horse of the Year Finals, and Marshall & Sterling Midwest Finals scheduled for September 8-13, will still take place at Lamplight Equestrian Center as scheduled. Boyle lives up to the company name, Showplace Productions, as he usually doesn’t just host a horse show, he makes it a beautiful production and pays attention to detail. Ring decorations, parties, presentations, sponsor events and more, are all details Boyle and his staff are well versed at handling. This National Championship will definitely have a championship feel. The facility welcomes riders from USHJA zones 1,2 and 5 for this North Region Championship. The Showplace Jumper Spectacular includes all levels of jumpers, jumper classics, and equitation classes. Boyle will be opening up the large grand prix ring all week as the main jumper ring, complete with the new large schooling ring and new footing. FEI course designer, Anderson Lima, (Brazil) will build the technical tracks for the week and the championships. Boyle has added a complete Children’s/Adult Jumper Division, including classics, for those not qualified for the championships, allowing those riders to have the unique experience of being able to show, watch the championships and participate in all the other activities of the championship. Wednesday, September 2nd features a $1,500 Open Jumper 1.30m class sponsored by Upper Echelon Academy, schooling jumpers and young jumpers. Thursday has more young jumper classes, the $10,000 Open Welcome Stake sponsored by Nutrena and the USHJA Children’s Adult Jumpers warm up. The newly remodeled Ledges facility allows for ample spectator seating. Photo Chicago Equestrian. Friday begins the USHJA Children’s/Adult Amateur Jumper Regional Championships with the $2,500 Individual Qualifier for both children and adults, sponsored by Wholesome Goodness. There is never a shortage of hospitality at Boyle’s shows and this event will be no exception as Boyle hosts the Jersey Mike's Exhibitors Party at 1:00 pm. The USHJA Children’s/Adult Amateur Jumper Regional Championships continue on Saturday with the $2,500 Team Championship Qualifier and Second Individual Qualifier for the Children’s section, table II Nations Cup, sponsored by Wisconsin Equine Clinic & Hospital and the $2,500 Team Championship Qualifier and Second Individual Qualifier for Adults, table II Nations Cup, sponsored by Chicago Equestrian. There will be a Welcome Party at noon, open to everyone, followed by the $1,500 NAL Child/Adult Jumper Classic sponsored by C&E Horse Transportation, the $5,000 NAL & Marshall & Sterling Low Junior/Amateur Owner Classic sponsored by Adequan and the $25,000 Tapestry Farm Grand Prix, sponsored by the Struve Family, along with more hospitality from 4:00pm – 8:00pm with food and fun, to make for a great day of competition. Sunday promises to be an exciting day, kicking off with the $1,500 Puddle Jumper Classic, the $1,500 Modified Child/Adult Classic, sponsored by Prairie Equine and the $1,500 Low Child/Adult Classic, sponsored by Weathertech. 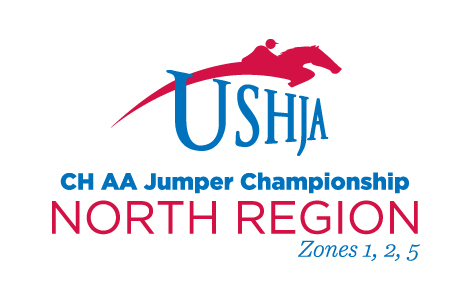 The highlight is the $5,000 USHJA North Regional Individual Championship for Children’s Jumpers followed by the Adults, accompanied by an Exhibitor's Brunch. The big day closes out with the $5,000 High Junior/Amateur Owner Jumper Class, sponsored by Luxmax. Equitation riders also have a chance during the week to compete in the final qualifiers for the Marshall & Sterling, Farnam, Sore No More and IHJA medals before the Showplace Fall Championships. The event will be live streamed by Starcreek Video, with live commentary by Diane Carney, USEF R HU/EQ/JP Judge. It will be the first Regional Championship to be live streamed. 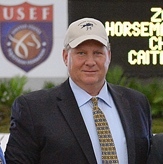 Carney will also be providing commentary with George H. Morris and Victoria Colvin for the ASPCA Maclay Finals at the National Horse Show this year. 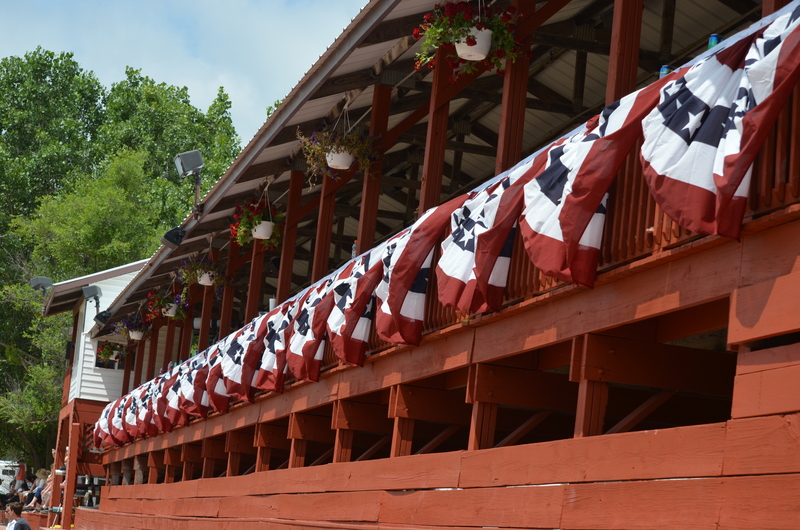 The large Grand Prix ring at Ledges Sporting Horses will be the setting for the championships. After the week at Ledges Sporting Horses, Showplace Productions will shift to Lamplight Equestrian Center for the popular Showplace Fall Classic, showcasing the IHJA Medal Finals and a $30,000 Showplace Grand Prix along with the Marshall & Sterling Midwest Finals and the USEF Zone 5 Horse of the Year Finals. For a complete schedule of the Showplace Jumper Spectacular, click here. For more information, directions or prize list, please visit www.showplaceproductions.com or email Patrick Boyle at Showsno1@aol.com. Ledges Sporting Horses is located at 12250 Love Road, Roscoe, IL, 61073.